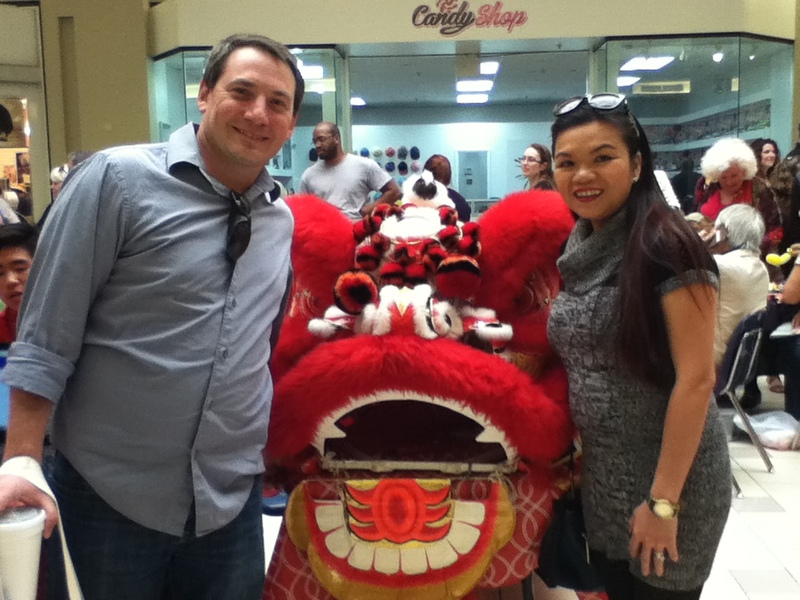 Dragons, lions and thousands were all at Orlando Fashion Square mall for the 5th Annual Dragon Parade and Lunar New Year celebration today. 2016 is the Year of the Monkey. 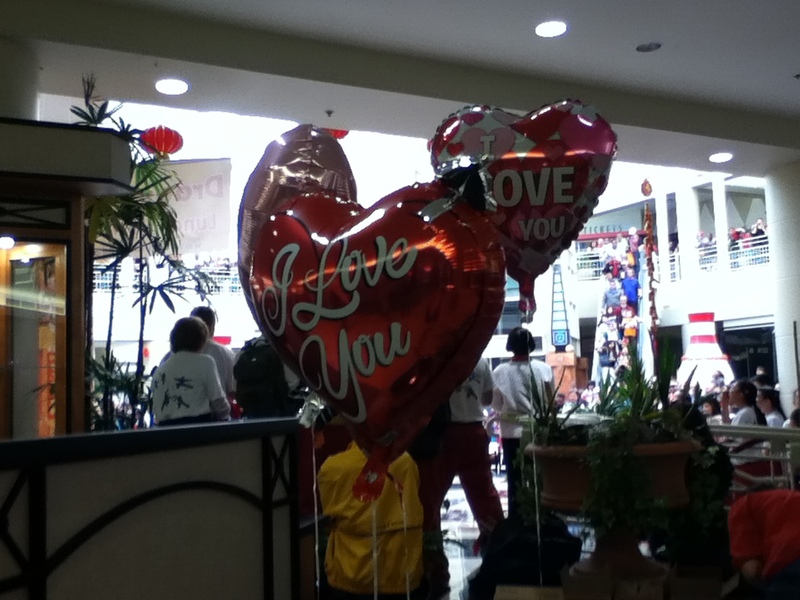 Also on Valentine’s Day, there was love and fun at the festival and parade. 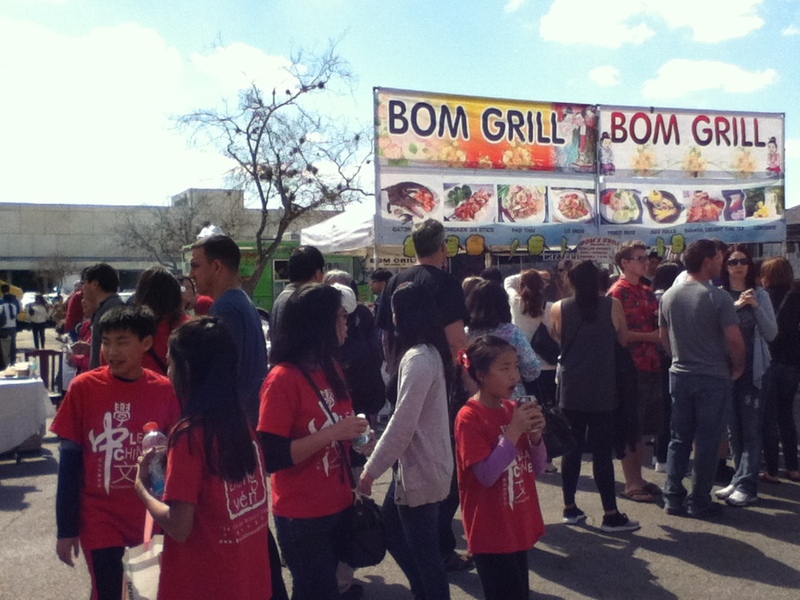 The celebration of Chinese and Lunar New Year and diversity featured Asian cultural performances, Cantonese Opera, performances from Universal Studios, martial arts, dragon and lion dances, arts and crafts and exotic Asian-American food. This was the place to try the Hard Rock Cafe’s Macaroni & Cheese Spring Rolls, Octopus seafood balls on a skewer with teriyaki sauce as well the traditional Chinese Dim Sum, fried rice, Japanese, Korean, Indian, Vietnamese and Thai food. 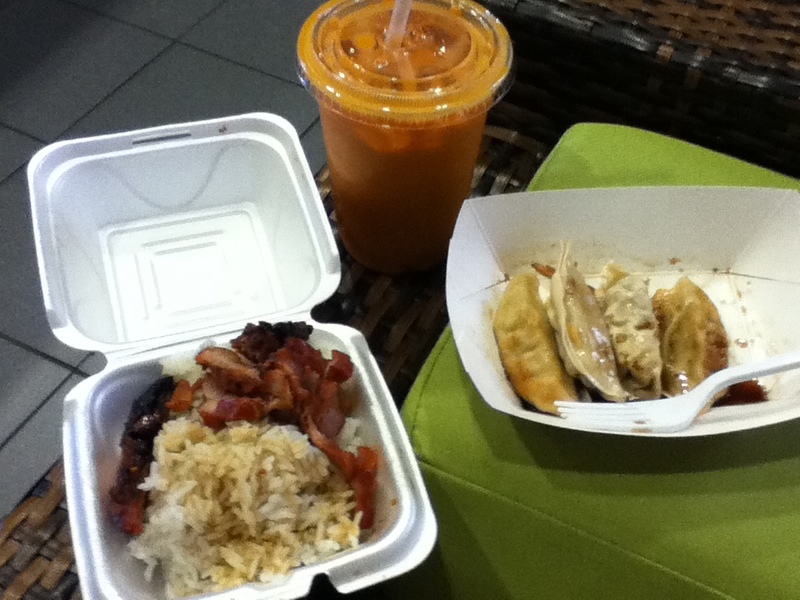 There also was an outdoor food truck section at the mall’s entrance near Dillard’s. Love was also in the air with a FTD florist group selling Valentine’s Day flowers and gifts. 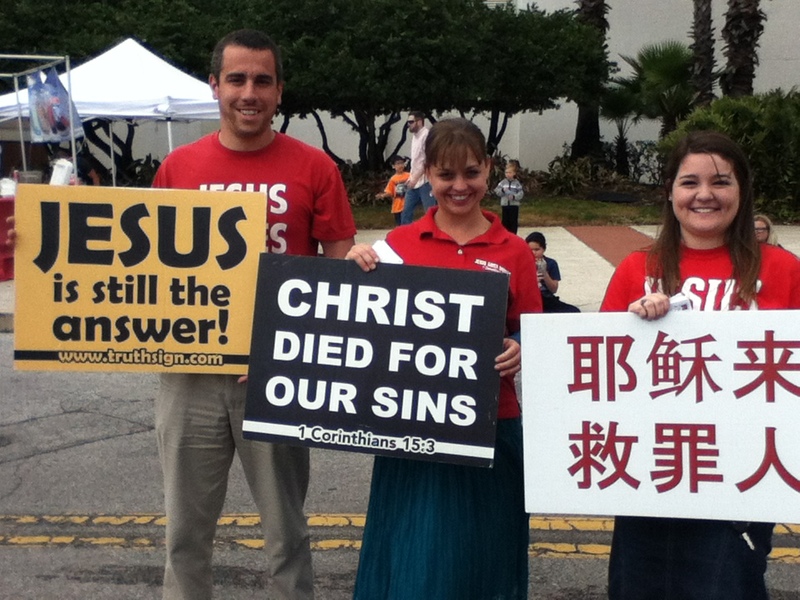 A group from Bible Baptist Church in Deland, Florida also came to share God’s love and Christ with Chinese language pamphlets on this Valentine’s Day. The parade and festival were free to the public and was from 11 a.m. to 5 p.m. today. 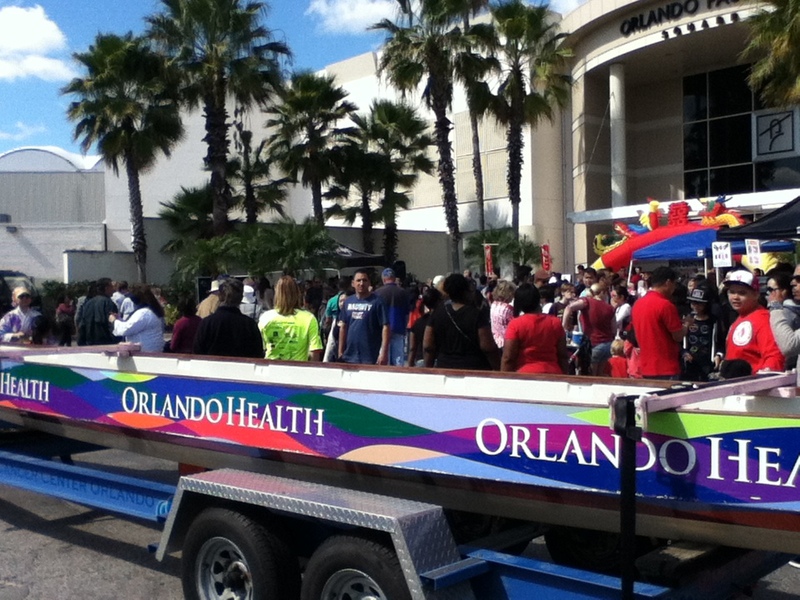 Orlando city commissioners Patty Sheehan and Robert Stuart also attended to support the event. 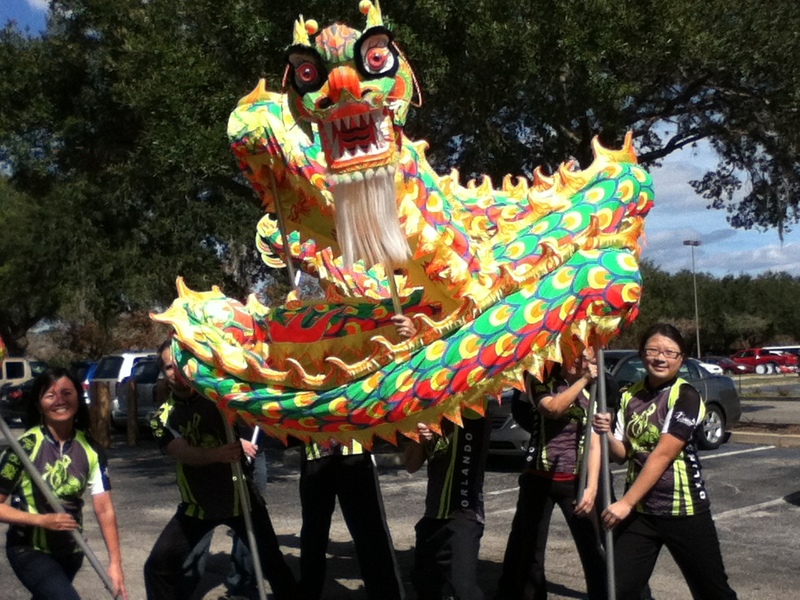 Sheehan helped the Asian community launch its first Dragon Parade and Lunar New Year Festival in the Mills District on East Colonial Drive north of downtown Orlando. The commissioners say it’s important to support Orlando’s commitment to diversity and celebrate the city’s international residents and visitors. According to http://www.travelchinaguide.com, Chinese New Year also is called the Spring Festival. With more than 4,000 years of history behind it, the Chinese and Lunar New Year is like Christmas for westerners. It’s also the most important public holiday for the Chinese people and Asians celebrating the Lunar New Year. The traditional holiday also celebrates families getting together. Celebrating the New Year starts early in January, the 12th month of the lunar new year. The official holiday dates are February 7-13, 2016. 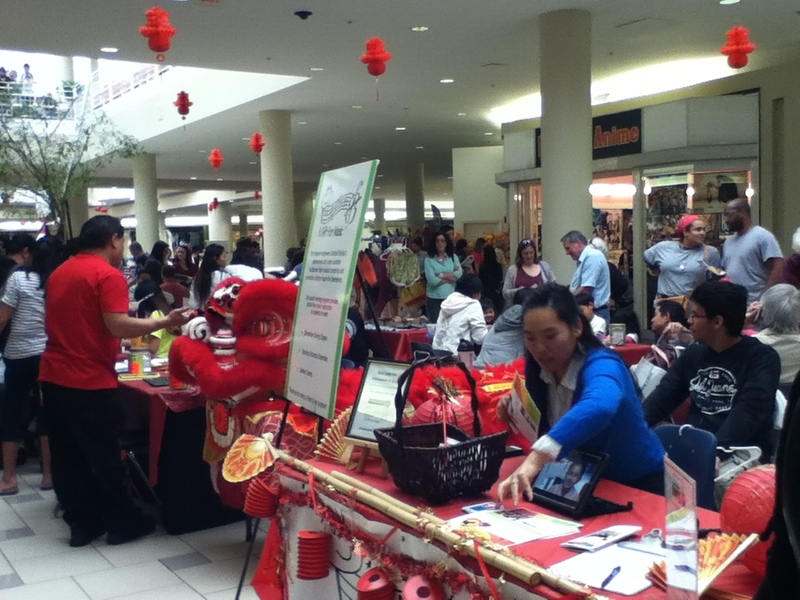 Chinese New Year Day was February 8th. Employees take 7 days off from work while students have a day off from school. 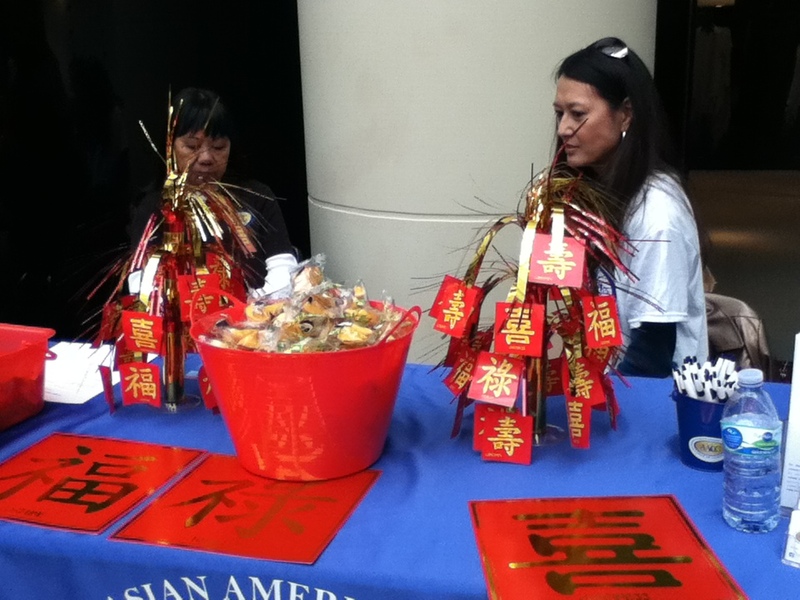 This entry was posted in Asian Community News, Asian Events in Orlando, Celebrating Holidays, Celebrations and Weddings, Church News, Florida Tourism, Orlando News and tagged Asia Trend Magazine, Bible Baptist Church Deland Florida, Chinese and Lunar New Year in Orlando 2016, Orlando Chinese New Year 2016, Orlando Fashtion Square Mall, Patty Sheehan Orlando City Commissioner, Robert Stuart Orlando City Commissioner, Shally Wong Asia Trend Magazine. Bookmark the permalink.